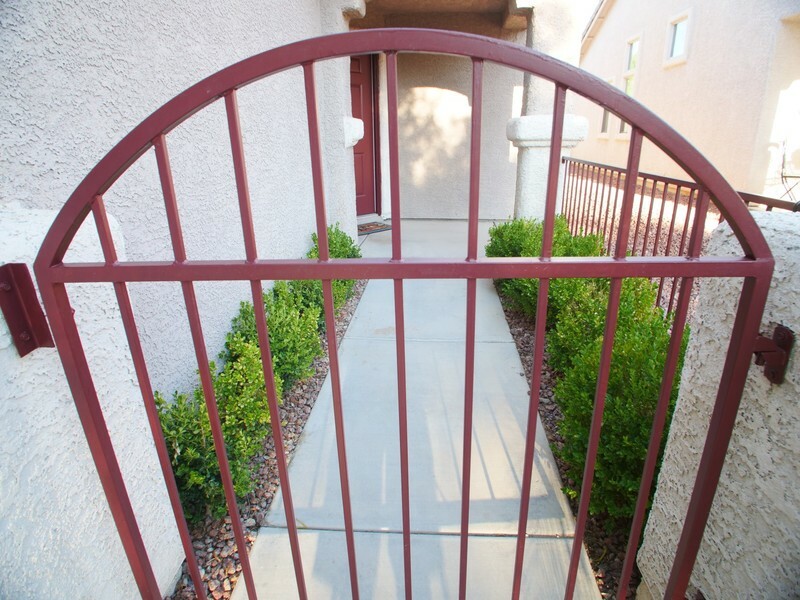 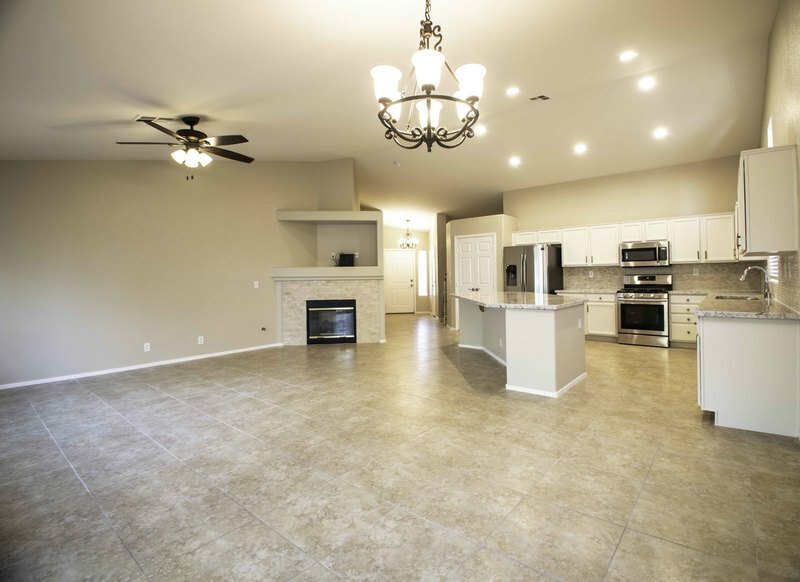 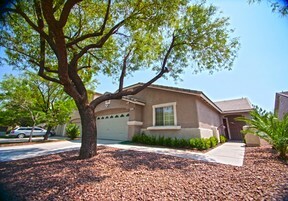 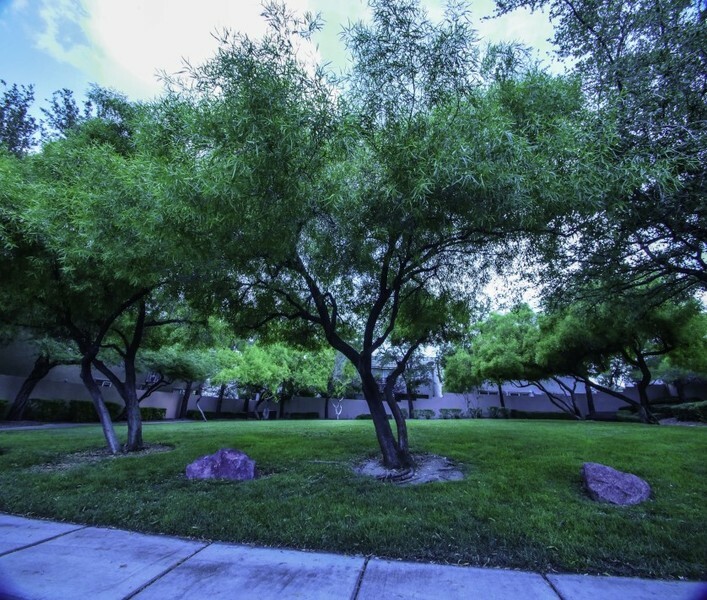 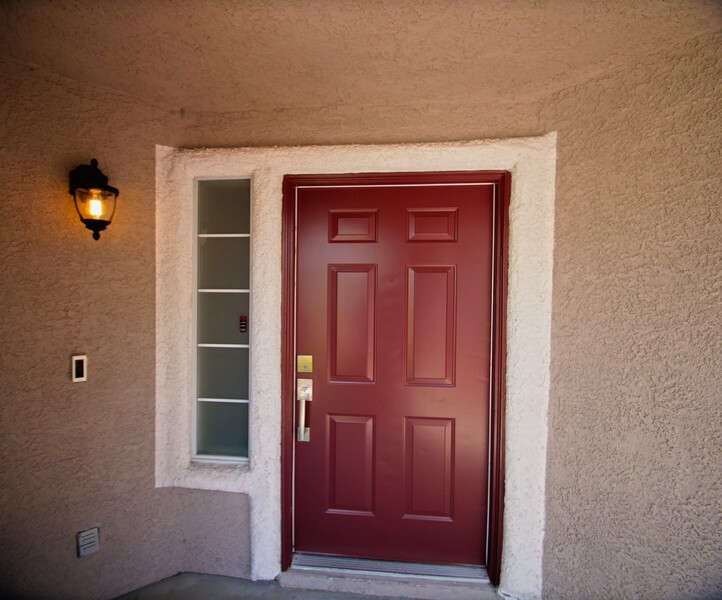 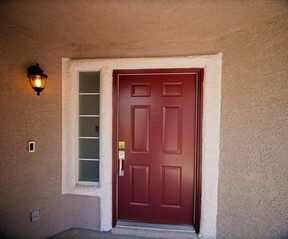 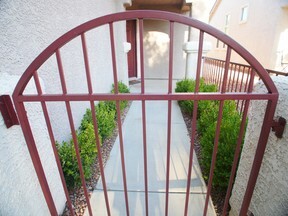 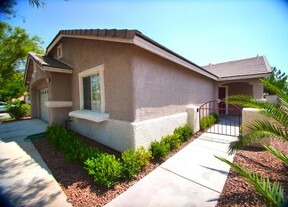 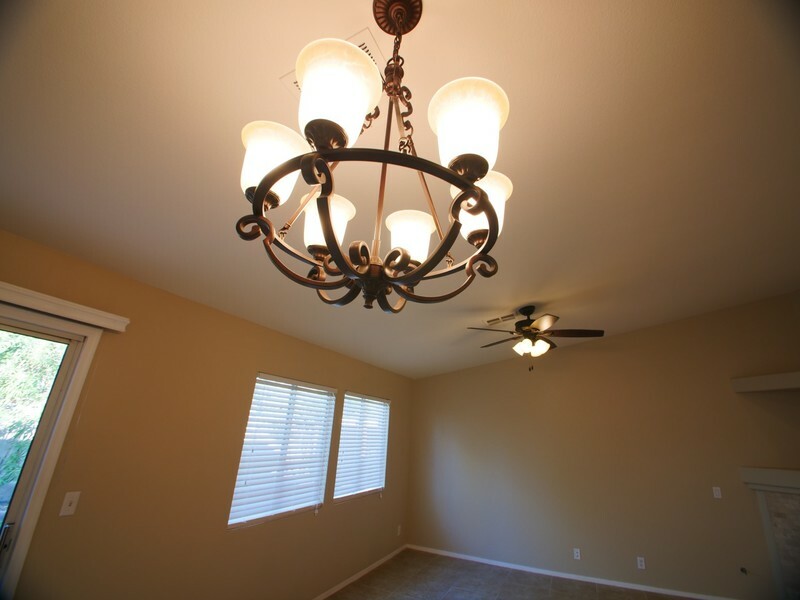 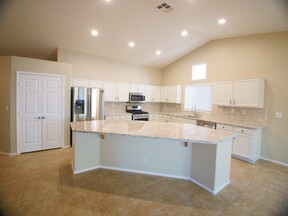 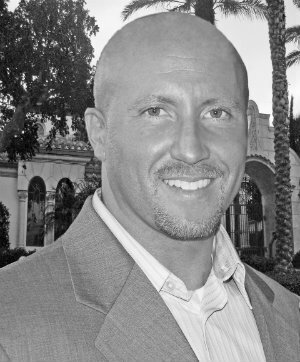 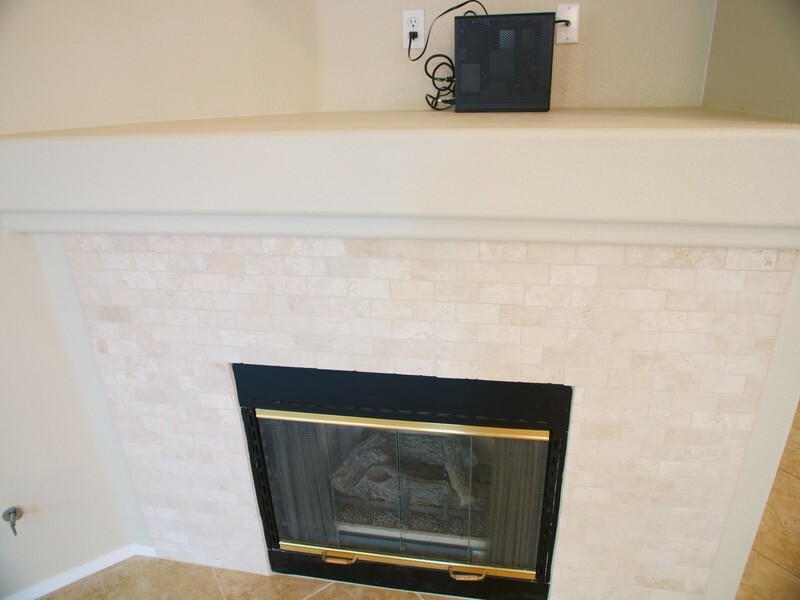 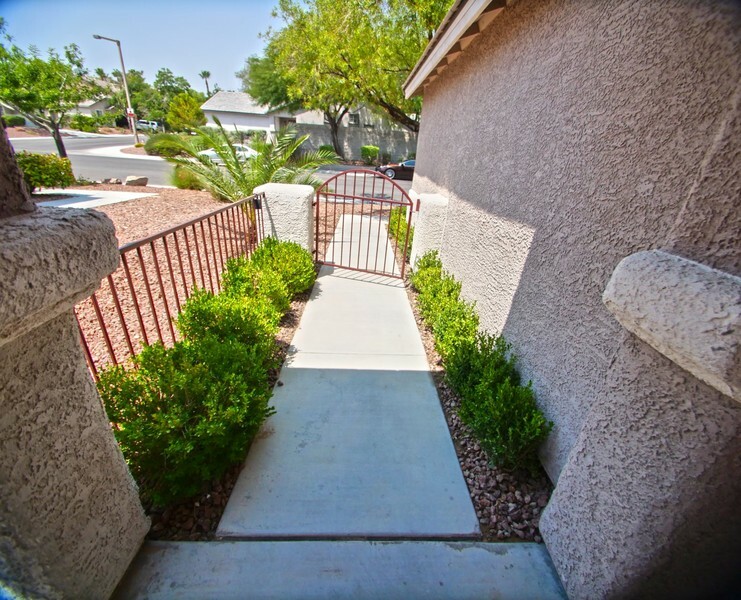 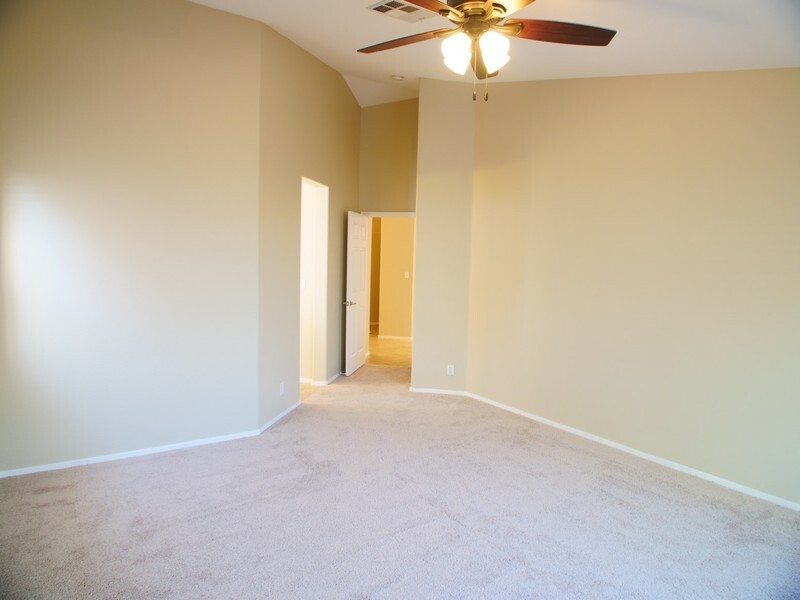 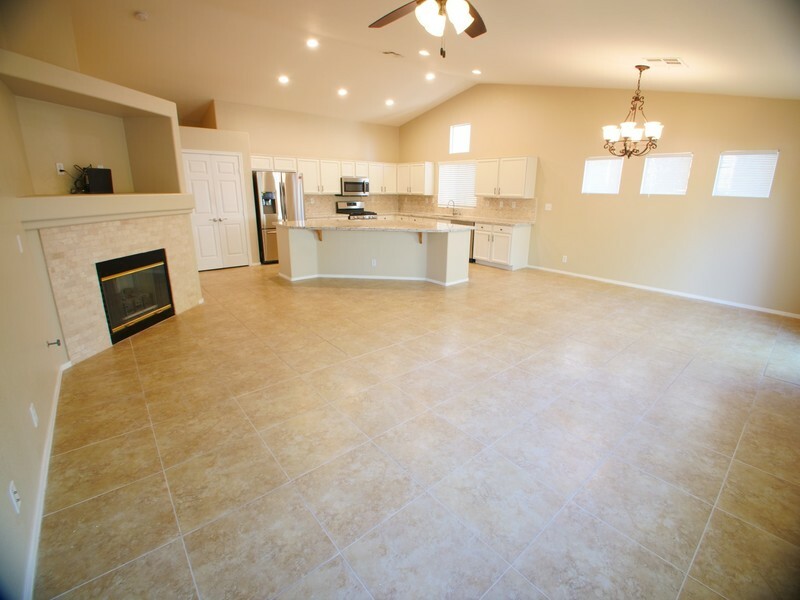 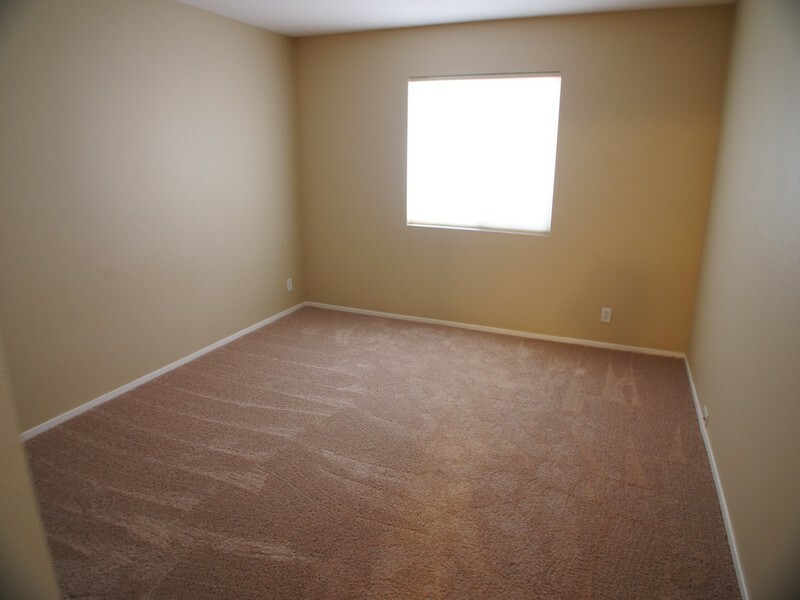 Completely remodeled home in prime Summerlin location. 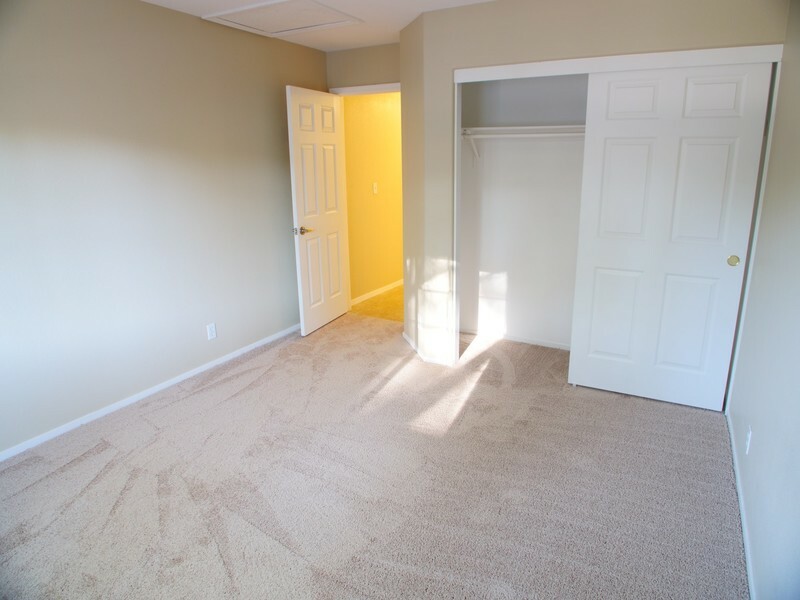 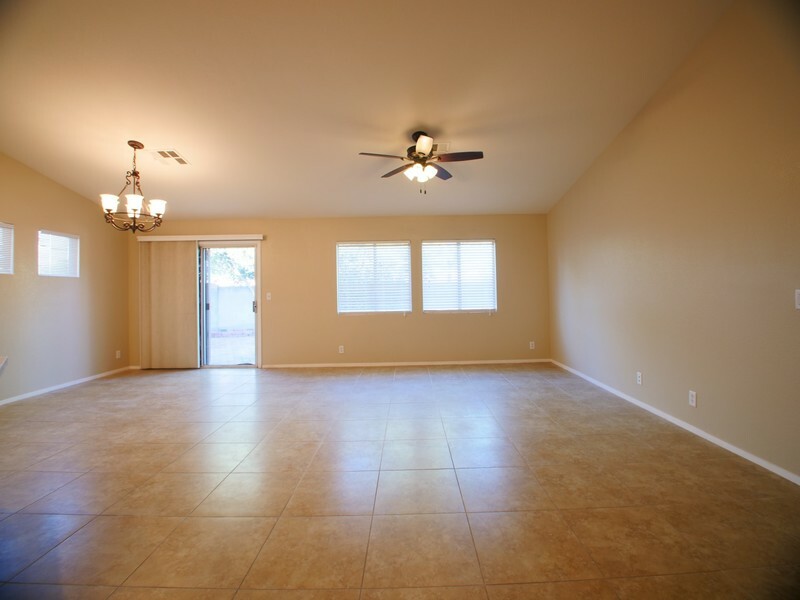 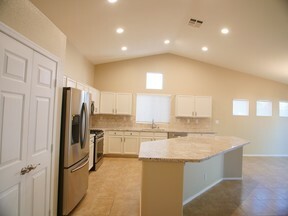 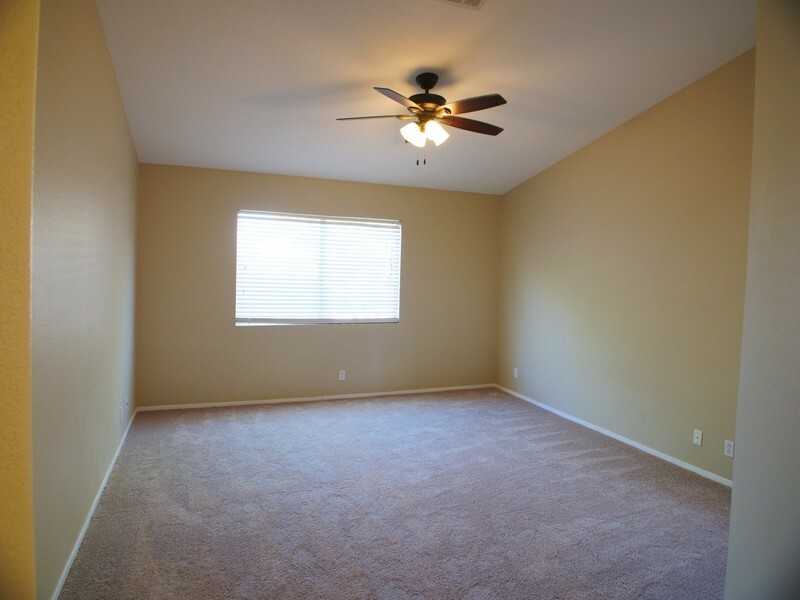 Rare single level home with vaulted ceilings and open floorplan. 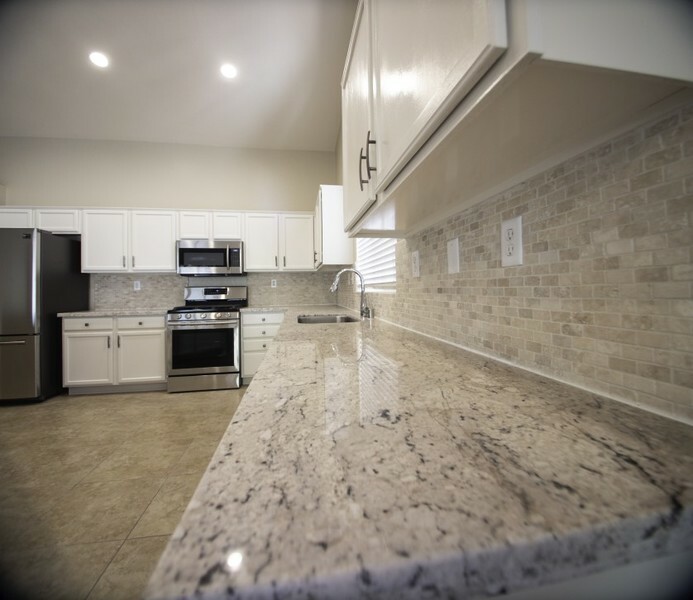 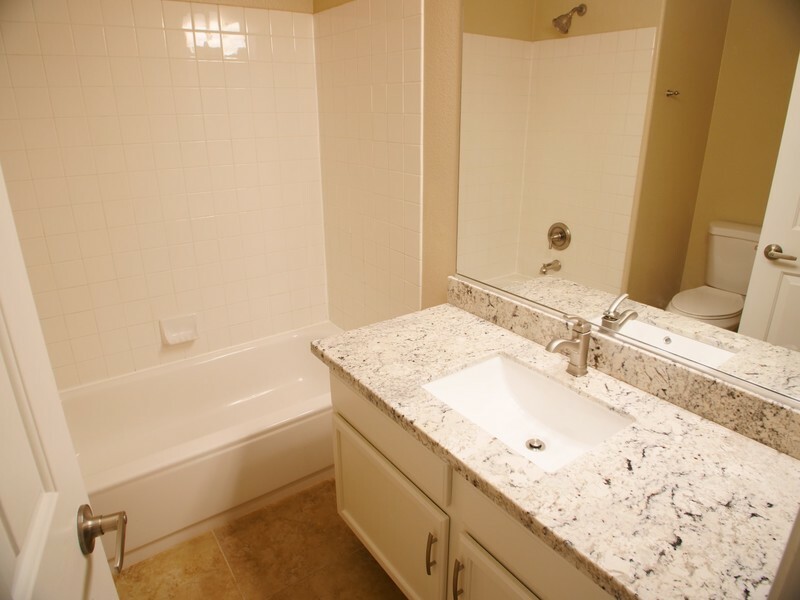 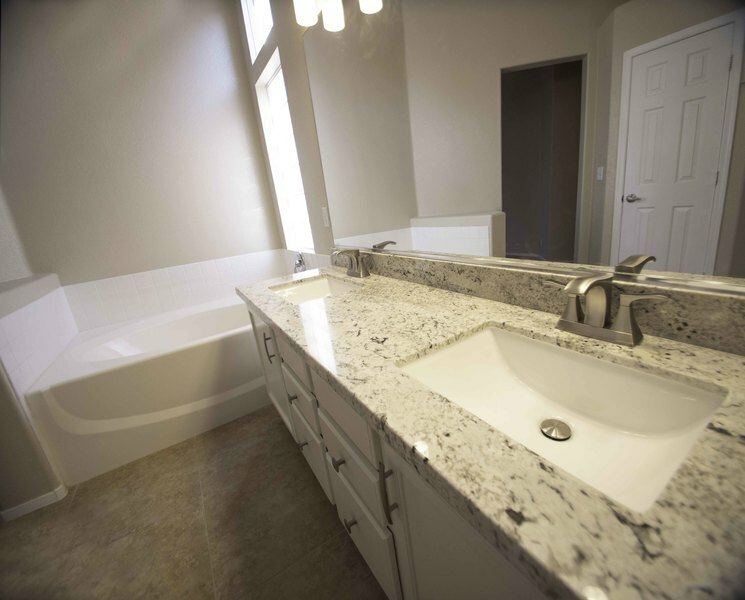 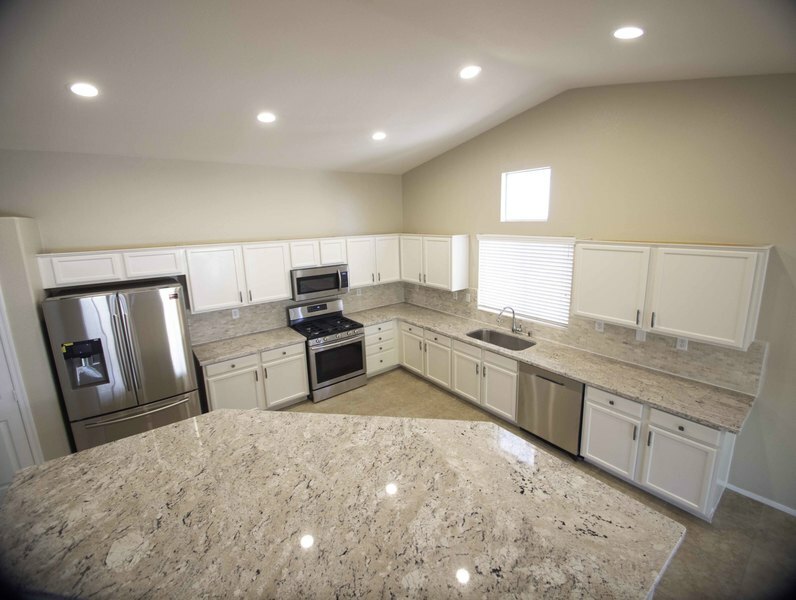 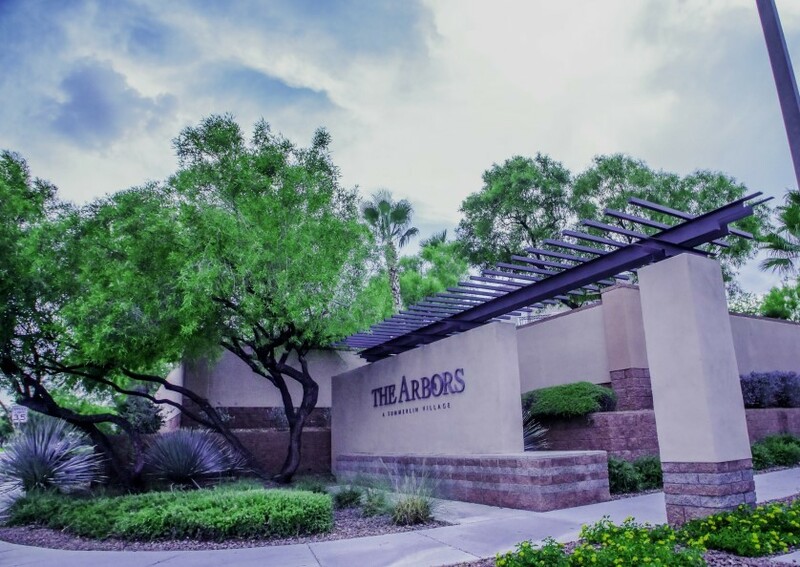 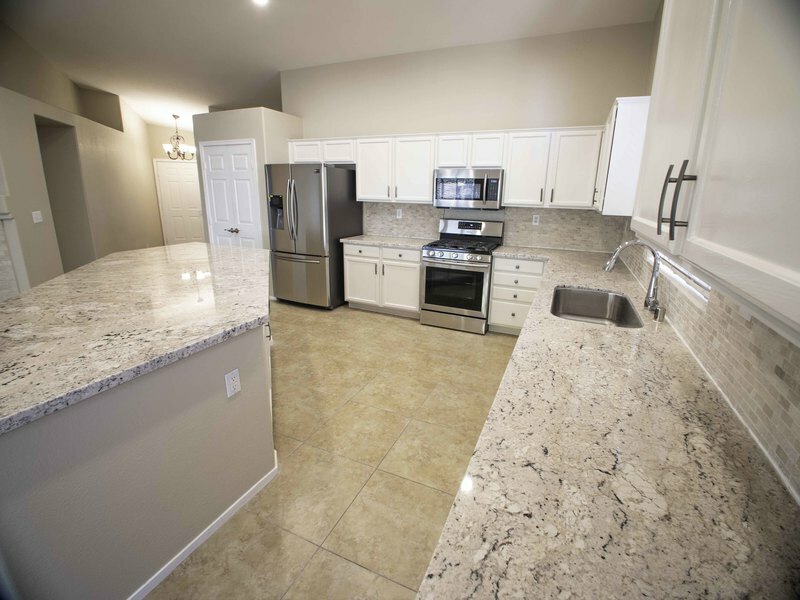 Large custom granite on kitchen island & counter-tops, new recessed lighting, refinished cabinetry in kitchen & bathrooms, new sinks, toilets, faucets, lighting, more. 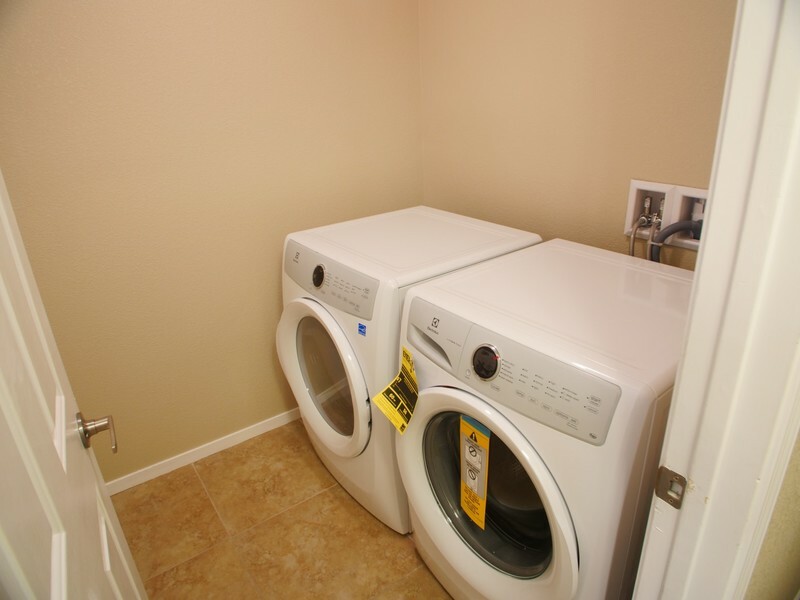 Also, high-end Stainless Steel appliances, washer/dryer just installed. 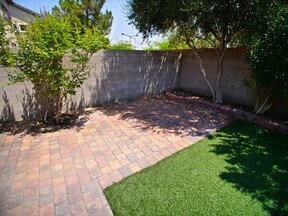 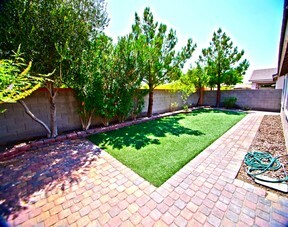 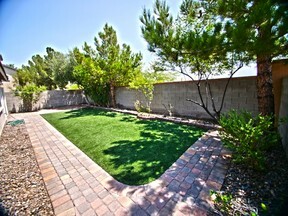 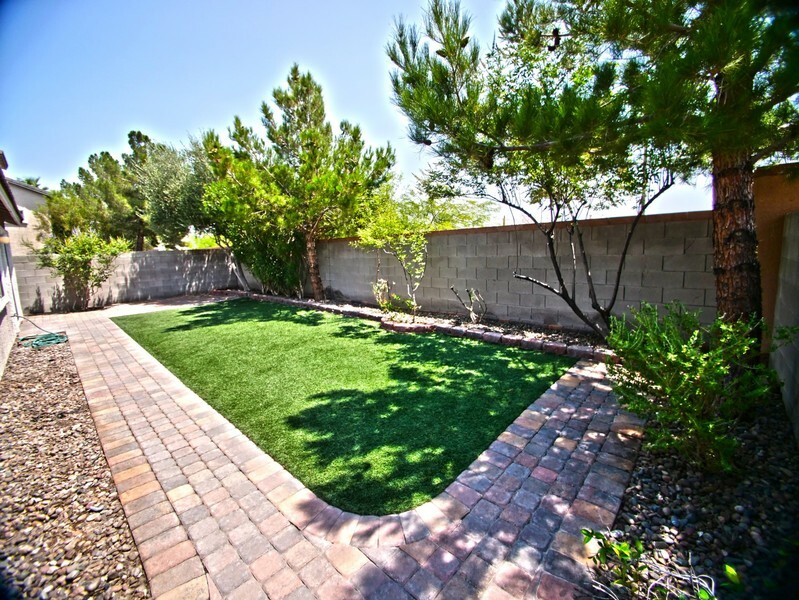 Fully landscaped backyard with custom pavers. 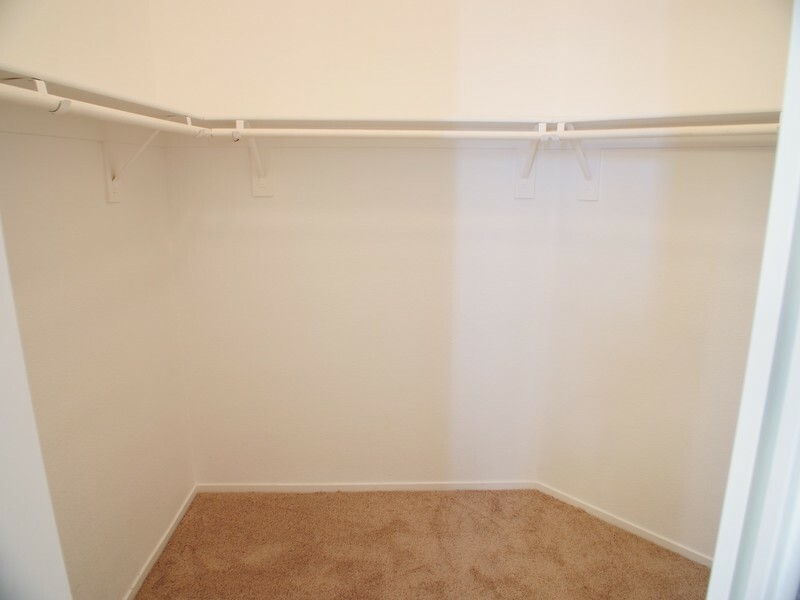 Won’t last.